Summary From Cover: When Ruby woke up on her tenth birthday, something about her had changed. Something alarming enough to make her parents lock her in the garage and call the police. 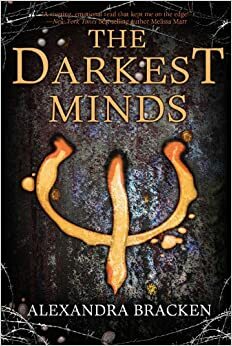 Something that gets her sent to Thurmond, a brutal government “rehabilitation camp.” She might have survived the mysterious disease that’s killed most of America’s children, but she and the others have emerged with something far worse: frightening abilities they cannot control. I thought of this exact quote. If I hadn’t been in a library, I probably would’ve thrown it across the room. Let me do it now. Done. It’s very satisfying. On with the review. The beginning was kind of slow, and there were lots of flashbacks and moments [throughout the book] when I was just like, You could’ve done ________ and it would’ve been much easier/faster/better/safer/etc. I did, however, love Ruby, the MC, and the supporting characters, Chubs and Zu, and the love interest, Liam. Ruby is so kind and heroic, always doing things for the good of others, though I do think she should do more stuff thinking about herself. I facepalmed mentally a lot when she chose to keep secrets. [It actually really bugs me when characters keep secrets from people they know and love.] Chubs is so sweet, and very levelheaded. He seems like the kind of friend you could go to for sage advice. Although, he can be brutally honest. Zu is just so adorable and innocent, aside from her awesome powers. She’s so girly and cute, and reminded me of my friend Misa, who loves to laugh and joke. And Liam. Oh, Liam. He is going on to my OTP list. His only flaw? Not thinking through plans enough, resulting in bad consequences. The writing is pretty spectacular. Bracken has you in this world so beautiful, yet so tragic. And the themes are quite amazing, somewhat parallel to our society today, putting people into boxes and labeling them. Definitely read this book. It will hook you in! P.S. I am posting a wrap-up today, too, but on a different post. Summary From Cover: Two misfits. Discussion: My god. This book. Somehow, destiny maybe, it found its way into my hands, and as I turned each page, I fell even more in love. In love with what? 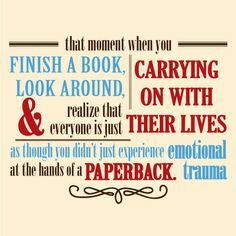 The pages, the words, the plot, the characters, everything. It all seemed to speak to me in a way too real for words to describe. I knew what Eleanor and Park were feeling, and not because of Rowell. I know the feeling of spending time together, in your own little bubble, and then having to go separate ways. I know. This book, this story, once in my hands, consumed me, went inside of me. It brought back so many memories I’ve been trying to push down deeper and forget, resurfacing them, shoving them in my face and saying, “Here. 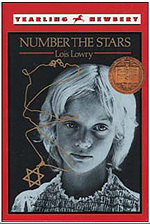 Remember?” This book was so painful to read. But it brought me joy. I’m not actually totally sure if I should post this. It’s a bit…personal. And I know people personally, IRL, who are reading this. Too late now, I suppose, if you’re reading this. Which you are. I do ask one thing of you. Please don’t ask questions. Even if I will see you tomorrow or whenever, please don’t ask questions. Now that we’re past the personal part, I get to be silly and free and myself. ROWELL. WHY DID YOU HAVE TO MAKE THIS SUCH A HEAVY BOOK? I WASN’T EXPECTING THAT. And I’m not talking about the weight. [Isn’t that pug so adorable?!] The stepdad stuff? b) Why didn’t the mom call the police??? c) At the end…OMG. Just warning you, kind of a weird part near-ish the end. I found the characters so realistic and loveable. Eleanor is the greatest. So down-to-earth and real. And she doesn’t let her family life mess her up. [I really hate it when bullies use “problems at home” as excuses. Even if you have a bad home situation, you don’t have the right to be mean to people!] Park. He reminds me somewhat of Leo from Stagirl. In love with a girl who’s different from everyone else, and has a hard time trying not to be embarrassed of her. But I love-love-love-loved this book with aaaaall my heart. It was so sweet, and totally realistic. And even though it’s set in 1986, I didn’t feel the time difference; it could have just happened in 2014. 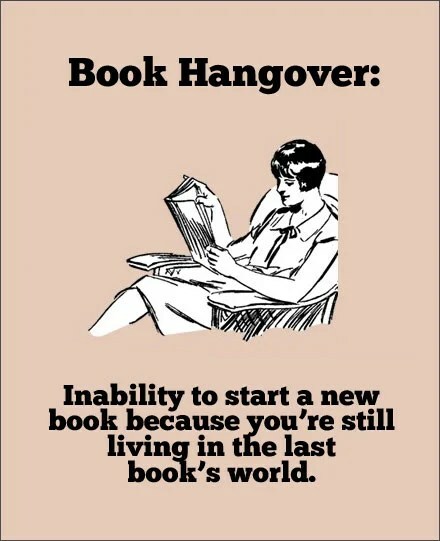 Even though I’m reading The Darkest Minds [by Alexandra Bracken], I might reread Eleanor and Park, kind of as therapy. And I just want to hug it! 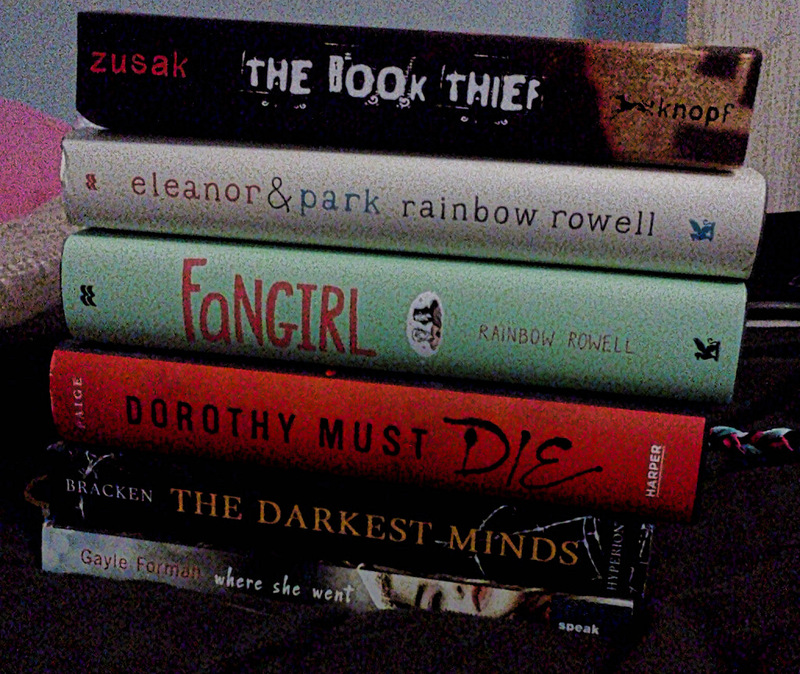 So I’m reading The Darkest Minds as soon as I reread Eleanor and Park. With sticky notes. I’m leaving Nakoma until the weekend. Chapter Twenty-three might be a while; sorry. 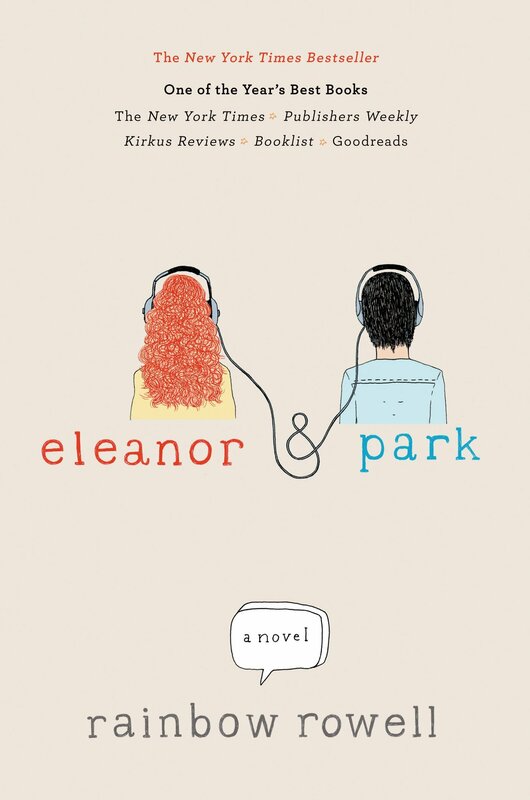 Have you read Eleanor and Park? What did you think? And if not, will you now? Tell me in the comments below.